You guys, I am obsessed with this dress. It’s comfortable, and easy, and goes great with practically everything. My friend Nina from Family Affairs asked me to take part in her Mid-Summer Dream Treats, and I of course said yes. 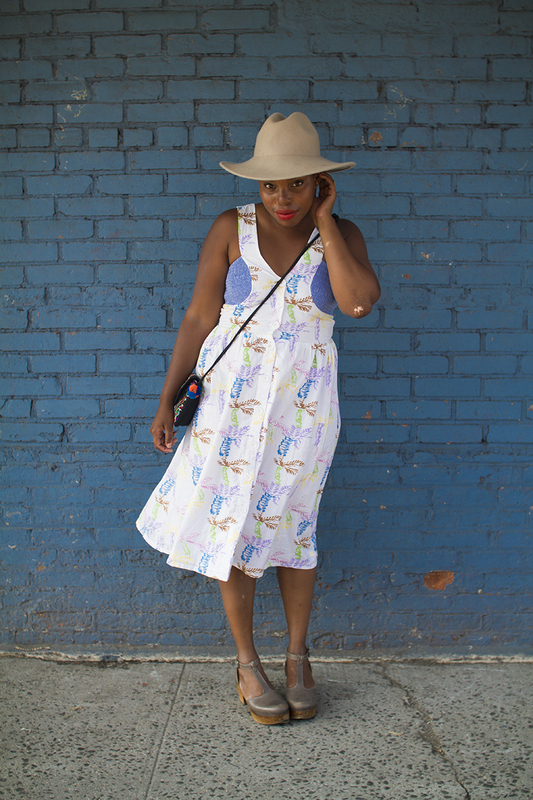 Because, you need this dress too! For the next 24 hours, this dress is up for a steal. 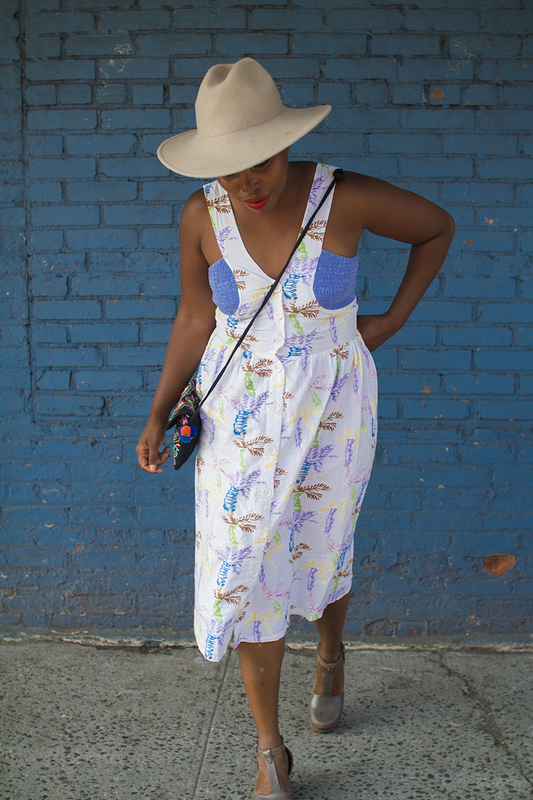 You can receive an additional 30% off this Fool For Love Dress with the code midsummertreatlove. The dress was originally $270, then $99. Now, with 30% off, it’s only $70! Happy mid-summer! goodness, you are a vision! Feeling like a total copy cat over here (please forgive me! ), as I jumped on the sale and am excited to receive my dress in the mail:) I love the fact that with the buttons it is nursing friendly AND cute! You look awesome in it with that red lip…I love a pop of color!